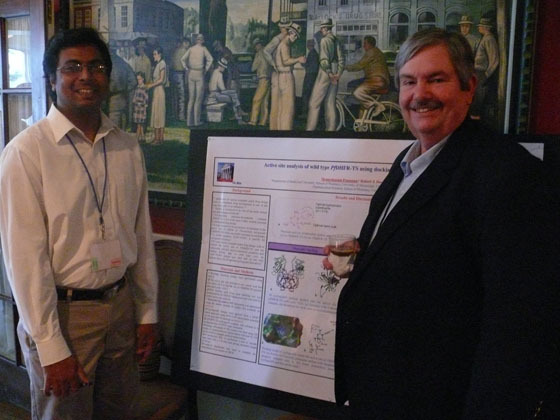 MCSR enables researchers to conduct research on a much higher plane; makes it possible for Mississippi researchers to gain priority on computer time in order to meet grant deadlines; and empowers Mississippi universities to garner research money which funds graduate students and equipment. MCSR Management maintains a list of active grant-funded research projects for performance reporting purposes. The list is updated semi-annually; researchers are encouraged to watch for an email requesting information on new grants each December and June. If you have new grants and would like to report these as soon as they become active, please send email to assist@mcsr.olemiss.edu.